URGENT ACTION ALERT: Obamacare Repeal and Planned Parenthood Defunding Bill to Be Voted on TODAY! Tell Your Congressional Representative to Vote for H.R. 1628, the American Healthcare Act of 2017, which would repeal abortion-supporting elements of Obamacare and defund Planned Parenthood! Don’t know your member of Congress? Find out here. Let them know they should support H.R. 1628, the American Health Care Act of 2017! This legislation is likely to come up for a vote TODAY, and would eliminate multiple abortion-subsidizing and abortion-expanding provisions of Obamacare. Plus, it would defund Planned Parenthood! 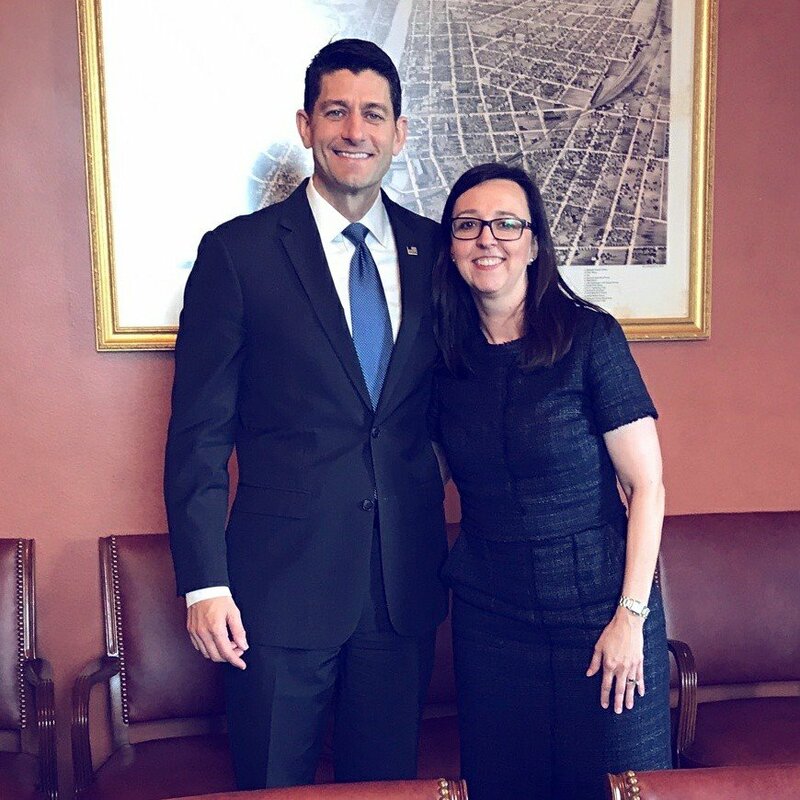 On Wednesday, April 26, Wisconsin Right to Life Executive Director, Heather Weininger, met with Speaker of the House of Representatives, Paul Ryan, in his Washington, DC office. We love that! Interestingly, just after the Speaker’s Twitter post, OUR Twitter nearly crashed from all the traffic! Thank you Speaker Ryan! On April 19th at 1 pm, there will be a hearing at the State Capitol in Room 225 Northwest on AB 128. AB 128 (also known as SB 81 in the State Senate) ensures that the Group Insurance Board does not contract with any insurance plan for state employees that covers abortions. Why is this important? State employees’ health insurance is paid with taxpayer dollars. If state employees’ health insurance covers abortions, that essentially means those abortions are taxpayer funded! 1.) If you are able, please come to the hearing at the State Capitol April 19th at 1 pm in Room 225 Northwest. Email Chelsea Shields at cshields@wrtl.org for help navigating the Capitol and learning how to register in favor and/or testify in favor of AB 128/SB 81. 2.) 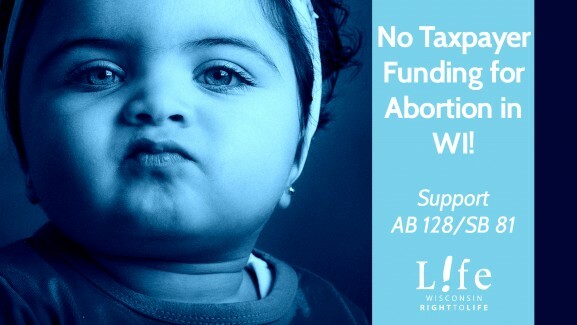 If you cannot make it to the hearing, please call your State Senator and State Representative and let them know you support AB 128/SB 81 because no taxpayer dollars should pay for abortions! Find your legislators by typing your address into the search box here. 3.) Please ask three (or more!) friends to contact their legislators or come to the hearing as well! Pro-life action saves lives. 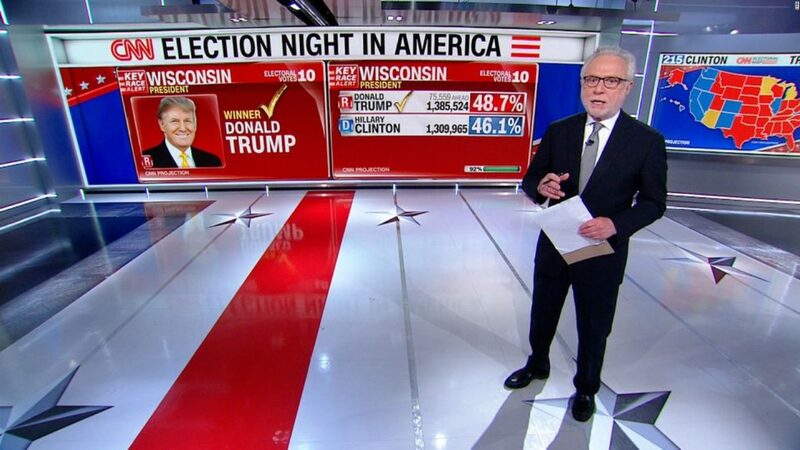 Keep up the great work! 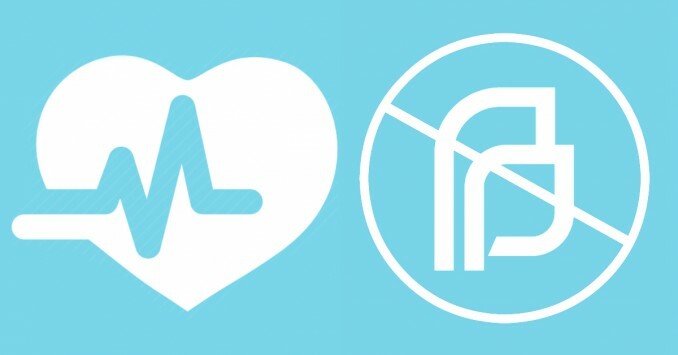 URGENT ACTION ALERT: Call your member of Congress to let them know abortion is NOT health care! Let them know they should support H.R. 1628, the American Health Care Act of 2017, with its current pro-life provisions. 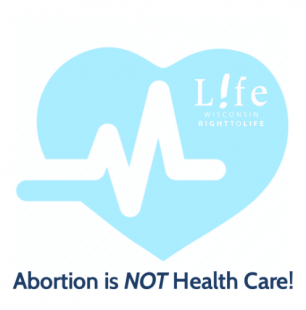 Abortion is not healthcare! This legislation is likely to come up for a vote TOMORROW, Thursday, March 23rd, and would eliminate multiple abortion-subsidizing and abortion-expanding provisions of Obamacare. National Right to Life’s position applies only to the current House language. If the bill is altered in any way adverse to pro-life interests, their position will be reevaluated. Please express this to your member of Congress. Wisconsin Right to Life mourns the death of pro-life activist Norma McCorvey, known as “Jane Roe” in the U.S. Supreme Court’s 1973 Roe v. Wade decision legalizing abortion. McCorvey became an outspoken advocate for the right-to-life cause. McCorvey died at her assisted-living facility in Texas on Saturday, February 18th. She was 69. Please contact your Congressional Representative to support H.J. Res 43, which would reverse Obama’s executive order designed to prevent states from redirecting Title X taxpayer dollars away from Planned Parenthood. Obama’s 11th hour executive order jeopardized a WI law passed in 2016 that redirected federal funds away from Planned Parenthood. But now, Congress can reverse Obama’s damage! 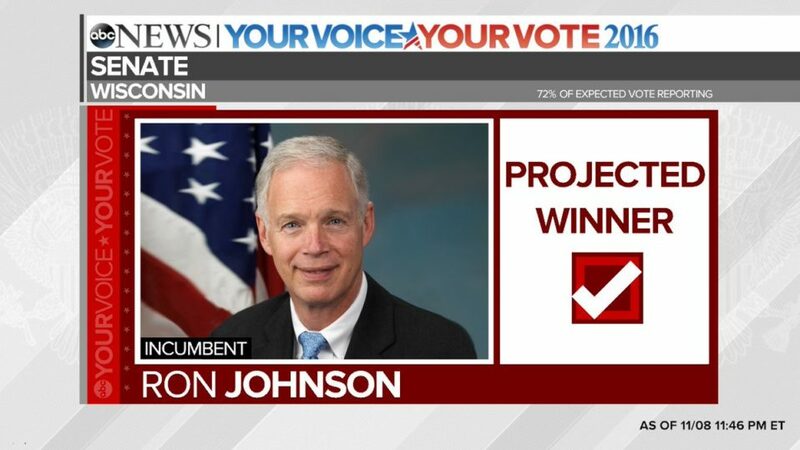 Your Congressional Representative will be voting on H.J. Res 43 on Thursday, Feb. 16th, so be sure to contact him or her ASAP! 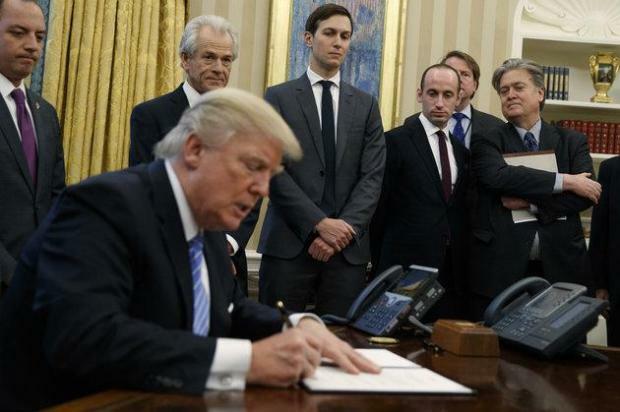 “Wisconsin Right to Life is extremely happy to hear that today, President Donald Trump signed an order to reinstate the lifesaving Mexico City Policy, which prevents taxpayer funds from going to organizations that promote abortion overseas,” stated Heather Weininger, Executive Director of Wisconsin Right to Life. “This order defunds Planned Parenthood and other groups’ international efforts to promote their radical abortion agenda. 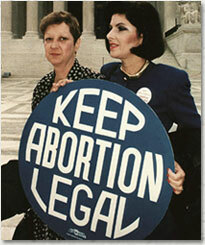 No taxpayer dollar should ever be used for abortion advocacy, ever,” continued Weininger. Your ticket for the: URGENT ACTION ALERT: Obamacare Repeal and Planned Parenthood Defunding Bill to Be Voted on TODAY!